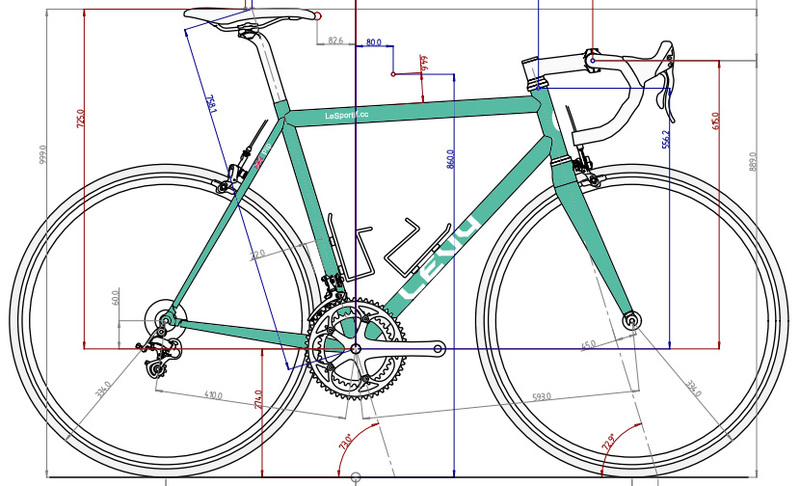 Levy Bikes works is my endeavors as a frame & wheel builder who want to do as much of the build as I can myself. I love steel bikes as I can pretty much make what ever i want. from Replicas of the famous Chaz Roberts Tim Gould bike to a copy of the first mountain bike ever made by Joe Breeze, I also make one off customs for friends if that solves a need. so just because the bike you dream of is a one off in a museum does not mean you can’t own one just like it! It started when I was 6 and I rode my bike so much my parents had to fix a puncture a day. so my dad showed my how to do it. that was that sorted…….. until i wanted my bike to be a BMX, so my dad got some bars and pedal and brakes and we made my hand me down into a crosser. This I loved more than anything. but I made me realize that some things are better and more fun if you do them yourselves.